Only IT can provide you with dedicated web hosting in secure data centres for web applications using the PHP and .NET frameworks, and both MySQL and Microsoft SQL databases. We can also support multiple domains and custom DNS setups. Only IT have flexible email hosting options. 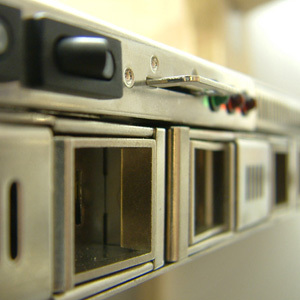 You can connect to Only IT's email servers via POP3, IMAP and webmail. You can configure mailboxes with multiple alias' and domains. Our support team can easily transfer your existing site to our hosting servers or even build you a brand new website. We supply reliable, fast ASP.NET & PHP hosting on Windows and Linux secure servers and give you all the expert technical support you need.